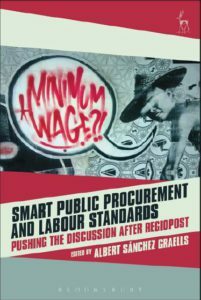 A new book will be published in March 2018, edited by EPLG member Albert Sanchez Graells: Smart Public Procurement and Labour Standards. 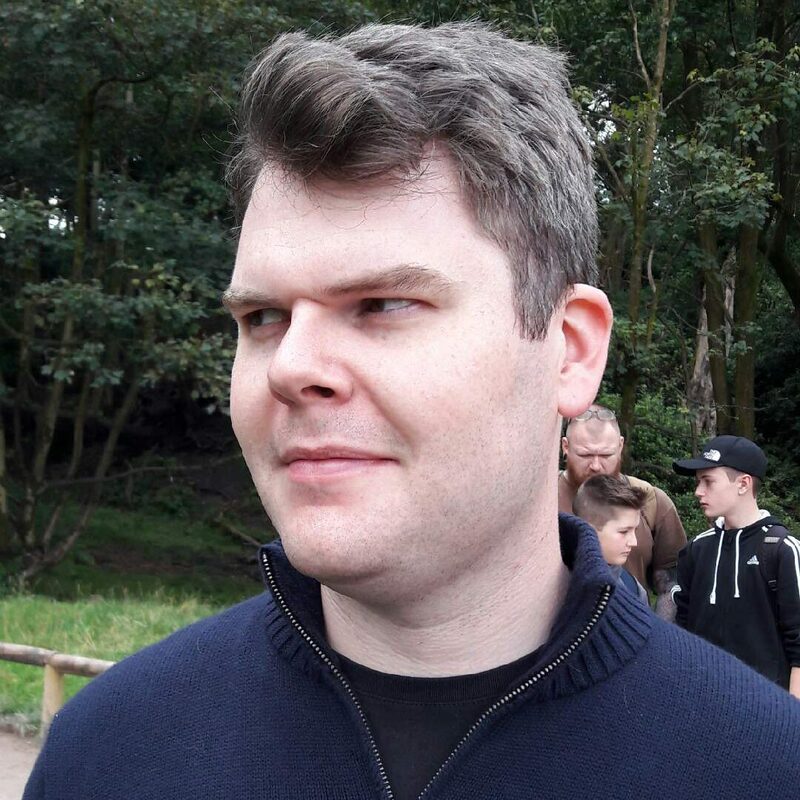 Pushing the Discussion After Regiopost (Bloomsbury 2018). 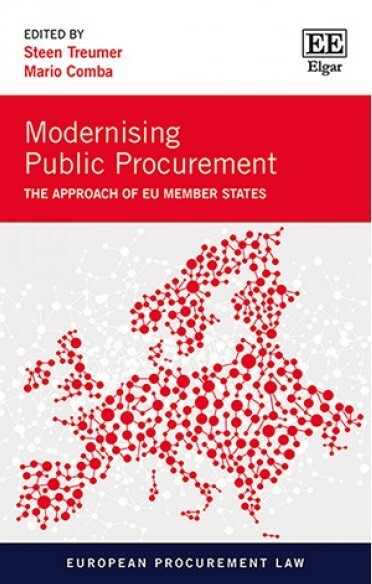 The book also contains contributions by other EPLG Members Piotr Bogdanowicz and Roberto Caranta. The book can be pre-ordered at www.hartpub.co.uk. Just use the use the discount code CV7 at the checkout for a 20% discount. Here is a flyer, available for circulation. 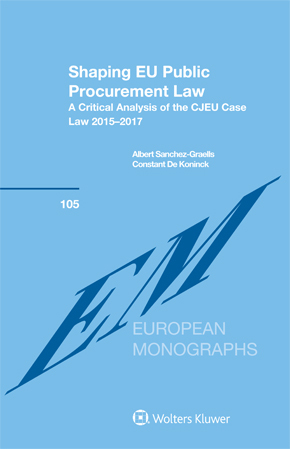 The more recent judgments in Bundesdruckerei and RegioPost have furthered the ECJ case law on socially-orientated smart procurement and aimed to clarify the limits within which Member States can use it to enforce labour standards. 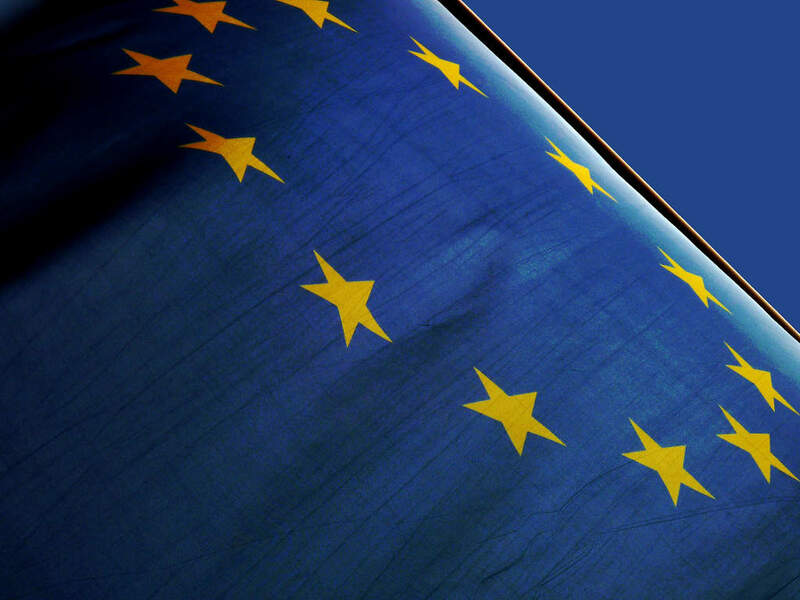 This case law opens up additional possibilities, but it also creates legal uncertainty concerning the interaction of the EU rules on the posting of workers, public procurement and fundamental internal market freedoms. 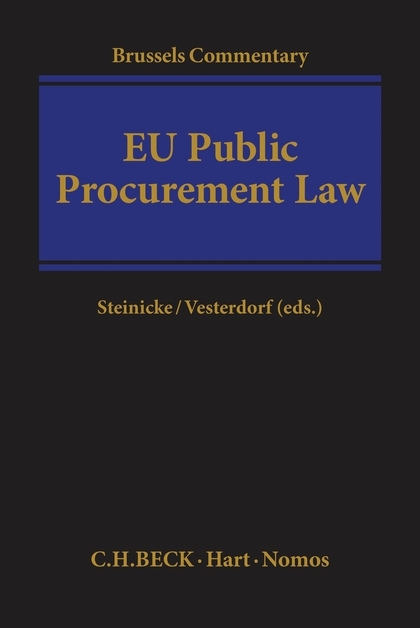 These developments have been magnified by the reform of the EU public procurement rules in 2014.